Charles Sherman "Charley" Lyons, 65 of Owingsville, passed away suddenly Sunday morning, April 22, 2018 at the St. Joseph-Mt. Sterling Hospital. He was born in Mt. Sterling, Kentucky on November 16, 1952, to the late Paul G.and Lorraine Crump Lyons. Charley was a graduate of the Bath County High School and Morehead State University where he earned his Masters of Science Degree in Vocational Education. He was the ACP teacher at Bath County High School and was considered a friend by all of his students. 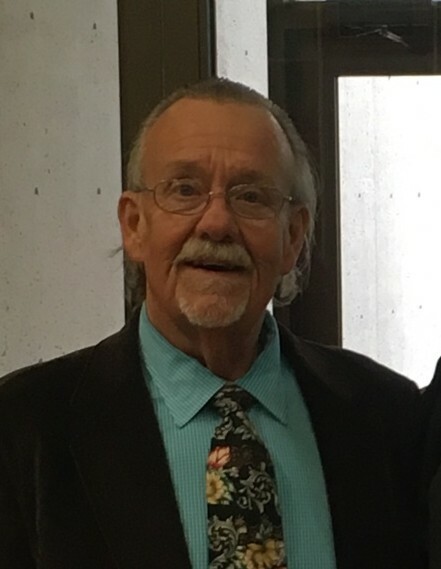 He had served in many capacities in the Bath County School System including being a substitute bus driver, the director of transportation and food service director. He was a member of KEA, Bath County Education Association, The Simply Corvette Club and the Owingsville First Church of God. Charley enjoyed music, gardening and everything about Corvettes. 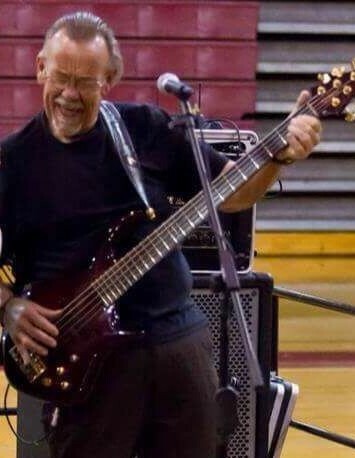 He was a well known musician in the area having played the bass guitar in several bands including "Sound of Thyme," "Presidential Suite," "Parallex" and "The Charley Lyons Band." Charley had a passion for his students and was quoted recently as saying "All kids deserve someone to go the extra mile for them." Survivors include his wife, Joyce Wallace Lyons whom he married on June 16, 1972. One daughter, Brooke Ashley Lyons of Bowling Green, Kentucky and one son, Christopher Paul Lyons of Owingsville. Also several cousins, friends, colleagues and students. Funeral services will be conducted 7:00 P.M. Wednesday, April 25, 2018 at the Bath County High School Gymnasium, 645 Chenault Drive, Owingsville with James W. Johnson, III and Dr. Sean Bailey officiating. Visitation at the Bath County High School Gymnasium is after 2:30 P.M. Wednesday. Pallbearers will be Danny Ginter, Norm Peck, Randy Warner, Tim Bailey, Randal Tackett, James Jordan and Burnsy Stewart. Contributions are suggested to the Bath County High School Youth Service Center Back Pack Program or The Charley Lyons Scholarship Fund. Envelopes will be provided at the visitation or they can be mailed to the family at P.O. Box 591, Owingsville, Kentucky 40360. The Michael R. Gray Funeral Home in Owingsville is caring for all arrangements for Charles Sherman "Charley" Lyons.